Having a great door sign or graphic serves two key purposes. Firstly, every person who visits your business has to go through that door twice; it’s the first thing they do on arrival and the last thing as they leave. Your door sign is a great way to give them key information and to make a powerful visual statement which sticks in their mind. 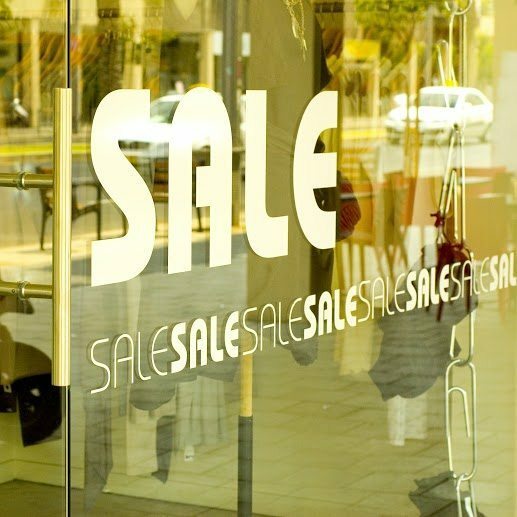 Additionally, your door sign is visible to the passing footfall and with great door graphics, Houston businesses can attract more customers. Here at Southern Star Signs & Graphics, we’re experts at designing and manufacturing top quality door signs and graphics, which is why we’re the door sign company Houston businesses trust to get them noticed. Door signs are a great way to give your customers all of the pertinent information related to your business in one, easy-to-read location. When in need of a door sign company, Houston businesses know that Southern Star Signs & Graphics are the best outfit for the job. 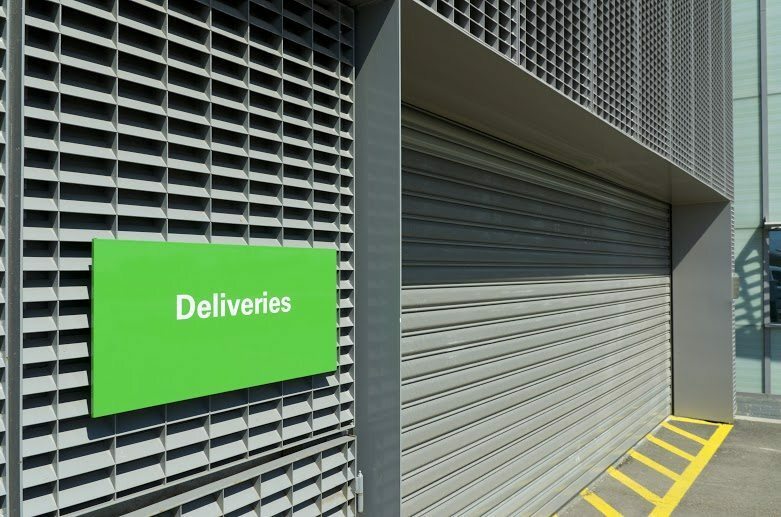 Whether you want to display opening hours, contact information, employee information or more, our team of experts are experienced and will be able to create a sign or graphic to meet your needs. Door signs are most commonly made out of plastic or metal, however, we are happy to work with whatever material you desire. The best thing to do is give us a shout and we can discuss your requirement in detail. If required, we can even attach light-emitting diodes to your sign to ensure great visibility in lower light levels. We use the latest technology throughout the manufacturing process to guarantee a great result. To speak to the door sign company Houston businesses favor, call us today. Door graphics can be a really cost-effective way to create striking visuals and enhance your company branding. For years we have been creating the stunning door graphics Houston businesses use to attract more customers. 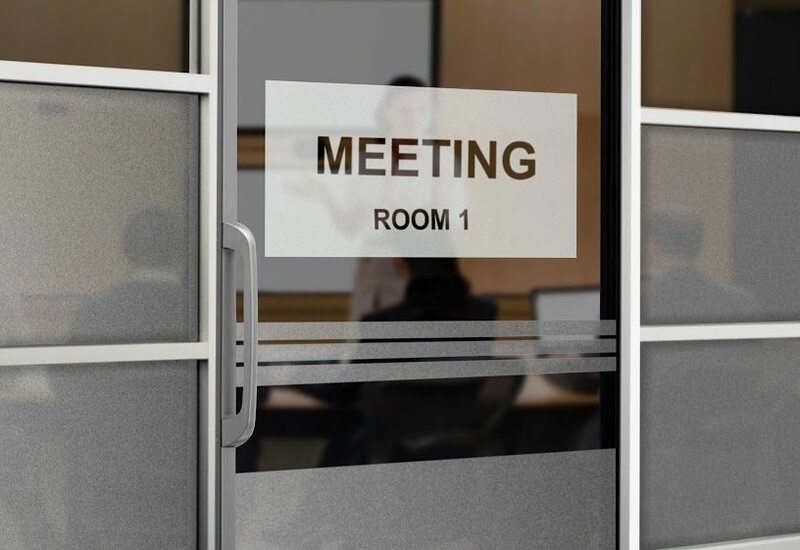 Typically made from vinyl, door graphics provide a very high level of design flexibility. It all starts with our graphic design team who work with you to understand your desired look and visual effects. Once we’ve created a design you are happy with then we will move it to production and printing. We always use the latest in printing technology throughout the process; we enhance the green credentials of your business by using only environmentally friendly latex printing technology. This does not give off the hazardous waste of its solvent-based predecessors. This is yet another reason why for door graphics, Houston companies come to Southern Star Signs & Graphics. We pride ourselves on being more than just a door sign company. Houston businesses know that when they deal with us, they are guaranteed great service and communication throughout the process. If your company could benefit from the kind of door graphics Houston customers can relate to, get in touch today to see how we can help; our team is standing by to take your call.